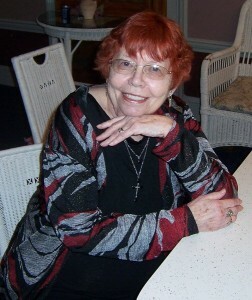 Today I am proud to have Marilyn Meredith as a guest on the VISITING AUTHOR / ARTIST section of PUSHINGTIME.COM. Early on, I attended a mystery conference in a camp-like setting and was thrilled to meet Mary Higgins Clark. She is the epitome of a classy woman. I met her again another time at an Edgar week event, and the dear soul greeted me with enthusiasm as though she remembered our first meeting many years before. I served on a panel once with Lee Child of Reacher fame, also a friendly guy despite his fame, and we had a great visit in the elevator. We’d had a panel moderator who asked questions with such convoluted sentences and words I didn’t know that I had no idea what he meant. To answer him, I just said whatever came to mind. Most of the other panelists asked him to restate his questions and it was obvious they didn’t understand him either. Mr. Child asked me how I figured out what he was asking when no one else did. I confessed what I’d done. He laughed and congratulated me on quick thinking. 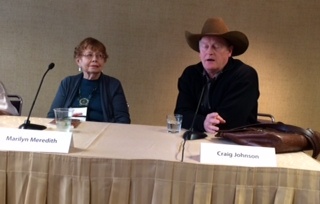 Another celebrity author I served on a panel with and is truly as nice as can be is Craig Johnson who writes the popular Longmire series. The room was packed, at the time not everyone knew he was and the other panelists were thrilled so many people had come to hear us. I knew exactly who drew the crowd. One of my favorite authors, a man who has won many awards, is also a friend, William Kent Krueger. Hubby and I had the honor to meet him at the Mayhem in the Midlands conference (Alas, no longer around.) He and hubby vied several times to be the best actor at the mystery dinner. It really was a test as to who was the biggest ham. Both won at different times. 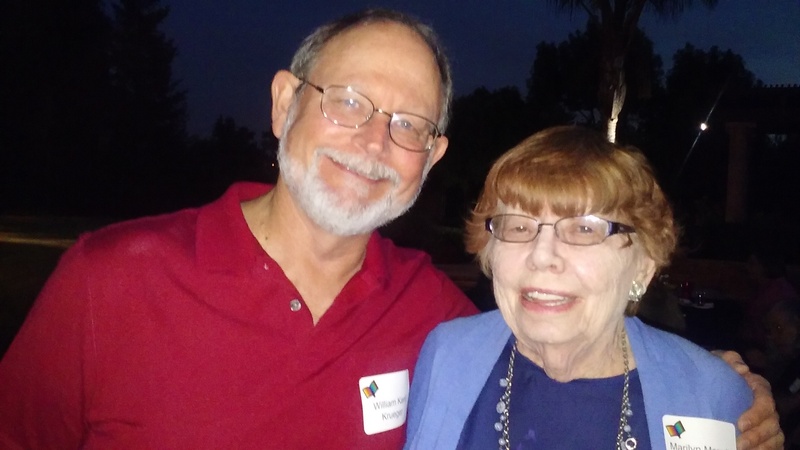 I ran into Kent this past year at the Manteca Book Festival. There are many other writers of note I’ve spent some time with like being invited to sit at a Bouchercon luncheon table with Ian Rankin and his publisher and agents. Though I’ve only mentioned authors who’ve gained a great deal of fame, I have many friends who write wonderful mysteries, so many I don’t have room to name them here. Though I don’t have the fame or the name recognition of the above named authors, I have a new book out in the Rocky Bluff P.D. series—and it’s #13. This entry was posted in author, Author, mystery, suspense, Uncategorized, writing on April 28, 2017 by margaretmendel. 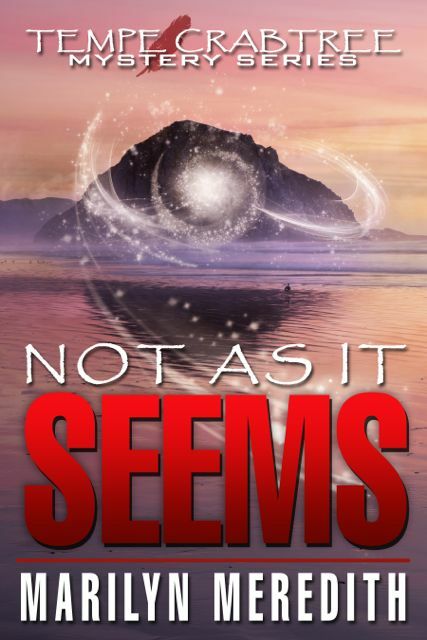 This is the last topic for my blog tour for Not as it Seems, and a fitting subject to end with. When I first dipped my toes in the publishing pool, it was a much different business than it is now. This was back in the days of typewriters and carbon paper. There were only a few major publishers to go to, and every submission had to be sent in a self-addressed box with return postage inside of a larger box. A self-addressed envelope would be included too in the hope that instead of the return of the manuscript, an acceptance letter would come instead. Small publishers began to pop up and could be found in the big Writers Digest book of agents and publishers. As time went on, big conglomerates bought the larger publishers bringing them down to even fewer places to submit. The Internet came along and e-publishing was born and along with it publishing on demand. What a change that made. Small publishers could compete with the bigger ones. The birth of Amazon brought about the biggest changes of all. Some good and some not. Many authors have become self-published mainly so they don’t have to split their income with anyone but Amazon or Barnes and Noble or one of the other online bookstores. 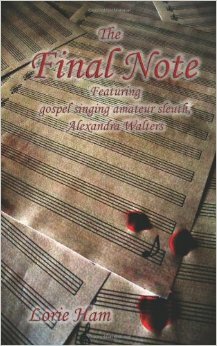 To bring this down to my own personal journey, my first book was accepted by a New York publisher. 2nd one turned down by that house, and I found a small press. I had several agents over the years, but none ever found a publisher for whatever they were representing. I found several small publishers on line, a couple turned out to be crooks, three died, three quit the business, I met publishers at conferences who gave me contracts. I’m with two of those now and content. 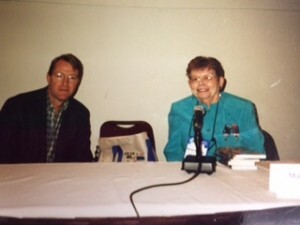 Mundania Press publishes my Deputy Tempe Crabtree series, and I met the publisher at a conference. When the former publisher decided she no longer wanted to be in the publishing business, Mundania signed me on. Needless to say, I’m happy with them. As for the self-publishing, I’ve tried it and it’s not for me. Writing and promoting take up enough of my time, I’m happy to leave the final editing, formatting of the book, and doing the cover to the publisher. As for the promoting, no matter who you are published by, the major part of the promotion is up to the author. This is how I’ve handled what the publishing industry as thrown at me, and I suppose it all comes down to accepting what I’ve had to and making the best out of the rest. I’d love to hear other’s opinions about this subject. This entry was posted in author, Author, mystery, novel, suspense, Uncategorized, writing and tagged Author Marilyn Meredith, Marilyn Meredith, mystery, Not As It Seems, Not As It Seems a Novel, Novel by Marilyn Meredith, suspense on September 30, 2015 by margaretmendel. Dual diagnosed* from an early age, Matthew Peters dropped out of high school at sixteen. He went on to obtain a B.A. from Vassar College, and an M.A. and Ph.D. from Duke University. He has taught various courses in a variety of disciplines throughout North Carolina. 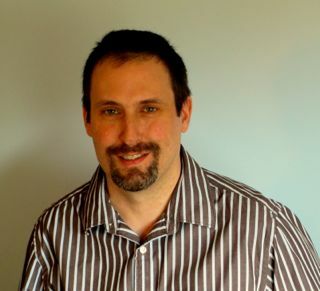 Matthew is committed to increasing the awareness and understanding of the dual-diagnosed. *The term dual diagnosed refers to someone suffering from a mood disorder (e.g., depression) and chemical dependency (e.g., alcohol-use disorder). I can’t write a novel. It’s true, I really can’t. The fact that I’ve had two novels published and am working on a third does not make my confession false. Either I’m mad or I’m lying. The fact of the matter is that writing a novel is a maddening prospect. The thing is, I doubt Orwell could write a novel. Or Dostoevsky. Or Tolstoy, for that matter. But these are some of the greatest novelists the world has ever known! Now, you say, that Matthew Peters has certainly gone off the deep end. What I mean is that writing a novel is too difficult to consider as a whole. There are simply too many things to keep track of, including word choice, pacing, characterization, character arcs, plot, subplots, theme, imagery, when to reveal what, how to build to a climax, how to provide resolution, etc., etc., etc. What we writers are capable of doing is writing a single chapter or, as I like to think of it, a single scene. And, that to me, is one of the most important things I’ve learned about writing: you just do it one scene at a time. To do otherwise is too daunting a prospect. Breaking things down to their component parts helps me a great deal. Anne Lamott, in her incomparable book, Bird by Bird, admits that writing can be a daunting endeavor. She talks about how she keeps a one-inch picture frame on her desk. Open up your WIP (yes, I know, this is often the most difficult part, but trust me on this one). Read the last sentence you wrote (not more than this, because then you’ll want to start editing and editing can be a form of procrastination if you haven’t finished a complete draft of what you’re working on). Now, write one word you feel could come next. Force yourself to stop with that one word. Here’s the thing: I’ll bet you can’t stop at just one word. Just like potato chips it’s hard to stop at one. Try this next time you’re stuck, and please let me know how it works out for you. Accompanied by a beautiful, sharp-tongued research librarian, Jessica Jones, Branson follows a trail of clues, from the peaks of the awe-inspiring French Pyrenees to the caves of war-torn Afghanistan. Along the way, shadowy powerful forces trail the pair, determined to keep safe a secret buried for centuries. 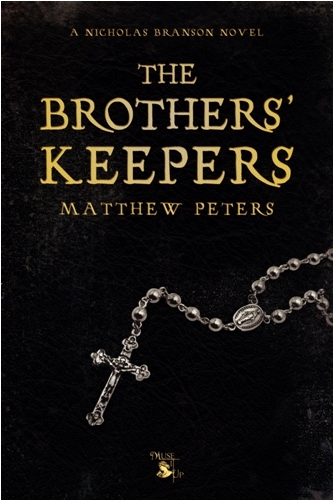 This entry was posted in Author, mystery, novel, suspense and tagged AUTHOR, blog post, dual diagnosed author, Jesus' siblings, Matthew Peters, murder mystery, NOVEL, The Brothers' Keepers on April 1, 2015 by margaretmendel. Dr. Jeri Fink was born and raised in the Big Apple, where she started writing at the tender age of eight. Her first characters were the people she saw on buses and subways. 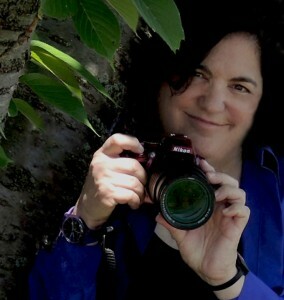 After winning her first art contest, Dr. Fink discovered photography. She learned that a photo combined with fiction was the perfect way to fuse designs of both mind and eye. Dr. Fink has written 25 books, hundreds of articles, ran a family therapy practice, and studied the psychopathic spectrum. 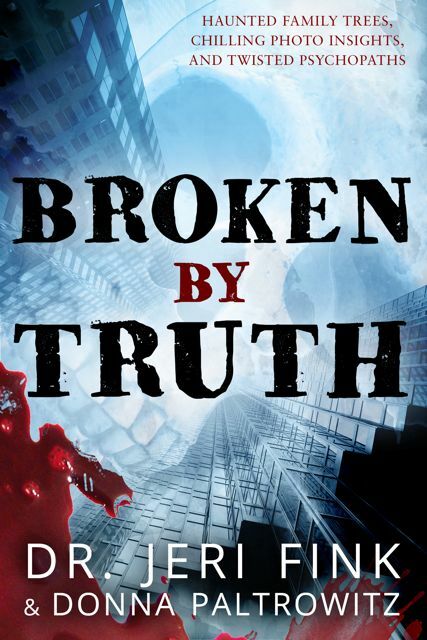 The Broken Books is her first thriller series merging photo insights and fiction. There’s no one on Death Row who you would like to meet in a dark alley. The Broken Books series re-invents the art of storytelling. Dr. Jeri Fink, along with Donna Paltrowitz, has merged fiction and photography to blend fact, stories, and photo insights into six riveting novels. These one-of-a-kind thrillers, linked through genealogy, explore the world of psychopaths and their prey, trapped together in time and blanketed in fact. Plunge into Broken, the thriller series that merges fact, fiction, and photo insights, available in three formats. 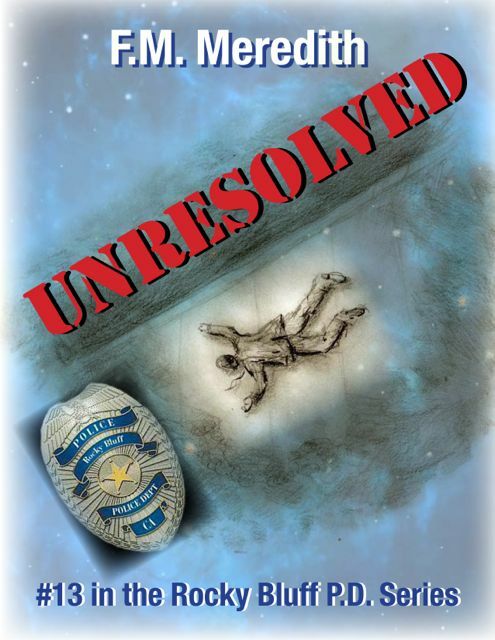 This entry was posted in Author, mystery, novels, suspense, Uncategorized and tagged Broken Books series, haunted family trees, Jeri Fink, psychopaths on December 5, 2014 by margaretmendel. 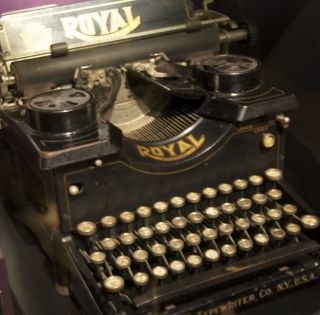 Writing, publishing, marketing and reading are J.Q.’s favorite topics to blog about. 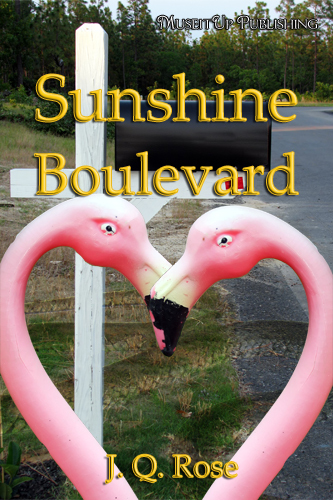 Her first e-book, Sunshine Boulevard, was released by Muse It Up Publishing in 2011. You can imagine how many things have changed in the world of writing and reading since then. 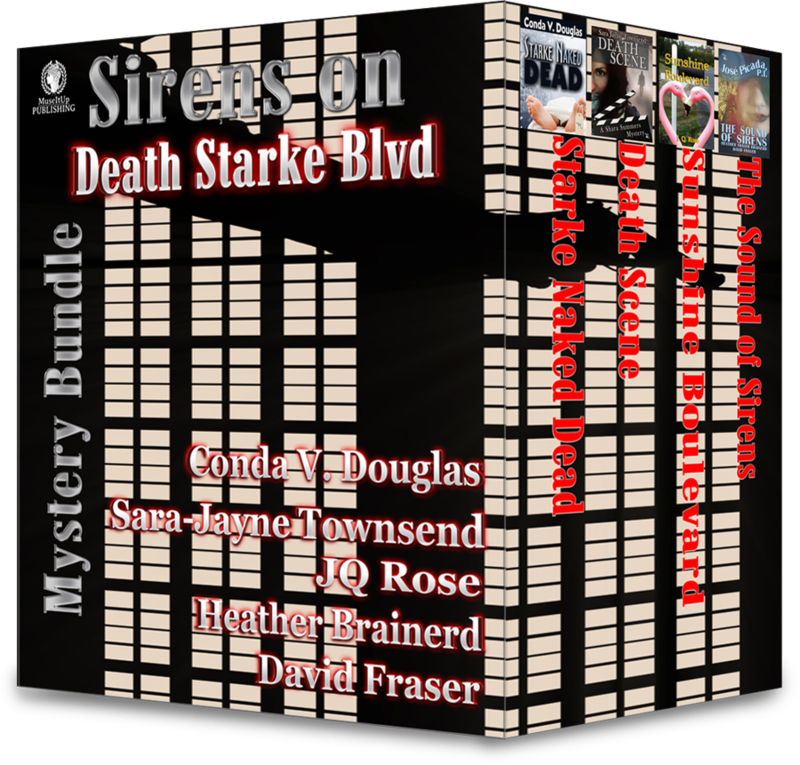 She has a second mystery/romance, Coda to Murder, also from MuseItUp Publishing. J.Q. self-published a fun short story, The Good Neighbors, and an e-book, Girls Succeed: Stories Behind the Careers of Successful Women, for middle grade girls. She tries and keep up with this amazing industry and all the good books available and believes the best solution is for authors to share with each other. J.Q. 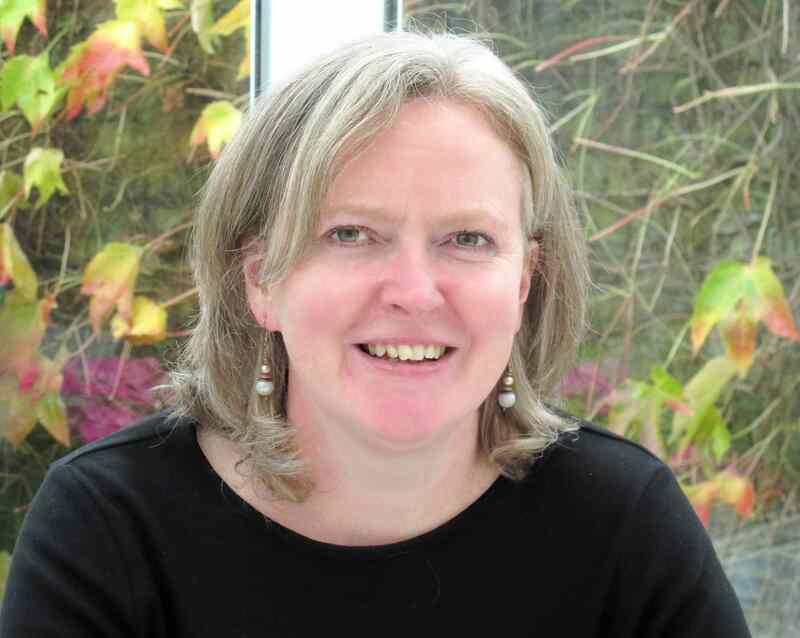 Rose has been writing feature articles in magazines, newspapers, and online magazines for over fifteen years. Blogging, photography, Pegs and Jokers board games, and travel are the things that keep her out of trouble. 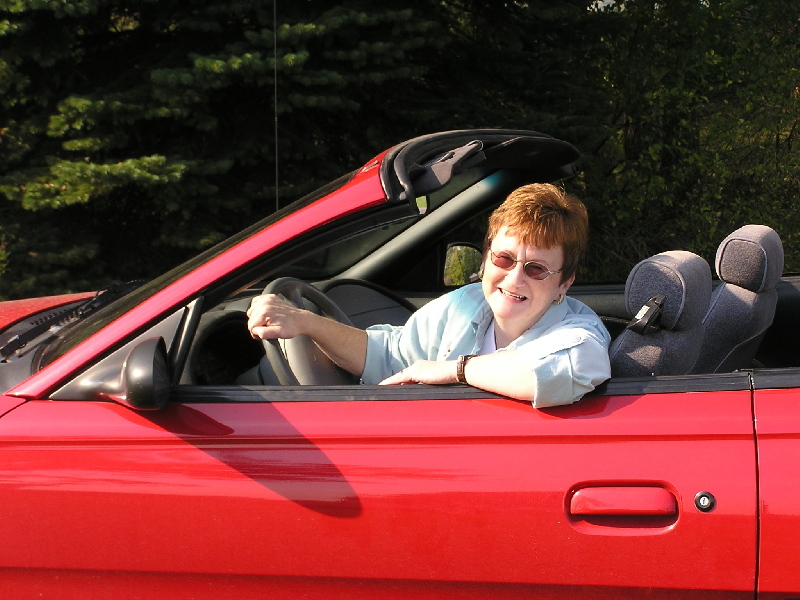 Spending winters in Florida with her husband allows her the opportunity to enjoy the life of a snowbird. Summer finds her camping and hunting toads, frogs, and salamanders with her grandchildren. Being an author in this age of exploding technology is both a gift and a curse. It is a gift because there are so many ways to get stories into the hands of readers. And it is a curse because there are so many books being published every day that an author’s story can get lost in this vast ocean of books. So, how does an author get noticed? Now as an author, this theory worries me. How does one stand out in an ocean of stories if there are only seven basic plots to write? Haven’t they all been done? What’s left for me? I conquered the tribulation over the amount of stories published every day and the number of basic plots available simply by realizing I am unique. Each author is distinctive and will tell the same story in his/her own way. Finding my writer’s voice is the only way to grab onto the lifesaver to rescue my books from drowning in that roiling ocean. Quirky characters, a location I know well, humor, and surprises for readers are the elements that make up my stories. Who or what is killing the seniors on Sunshine Boulevard? Follow Jim and Gloria Hart, snowbirds who annually migrate to Florida for warm sunshine, fun, and games in snow-free winters. 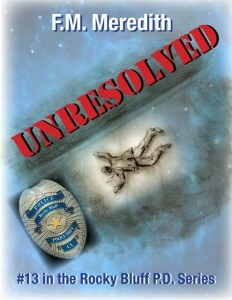 However this season, Jim Hart, a volunteer First Responder in his retirement community of Citrus Ridge, is drawn into the investigation of the mysterious deaths. Even in the midst of the unfortunate demise of the residents on Sunshine Boulevard, the Harts try to enjoy the winter with friends. They don’t realize that their friends are getting together for their own kinds of affairs with each other. The neighbors are in a dither over the deaths, but perhaps more intrigued by the gossip about the affairs and why the naked lady was found lying in the geranium bed. 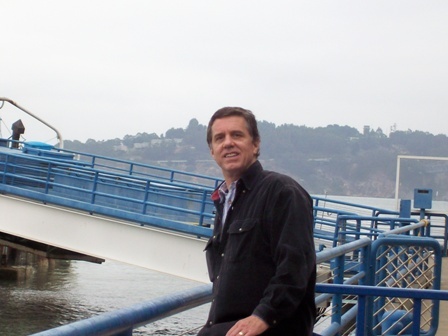 This entry was posted in Author, mystery, novels, Uncategorized, writing and tagged AUTHOR, J.Q.Rose, mystery, writing on November 20, 2014 by margaretmendel. Helena Fairfax was born in Uganda and came to England as a child. 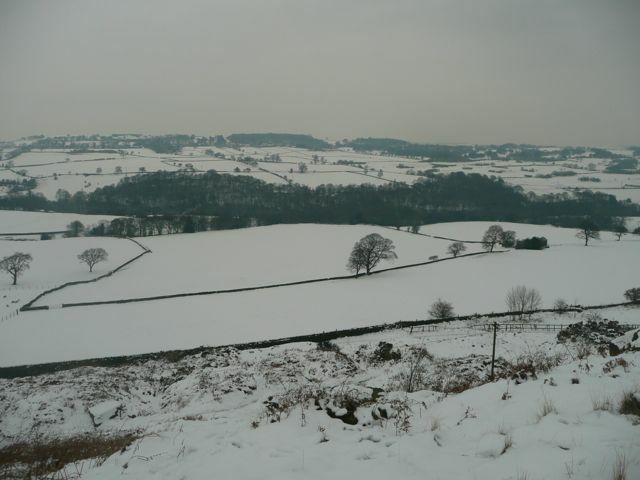 She’s grown used to the cold now, and these days she lives in an old Victorian mill town on the edge of the Yorkshire moors. 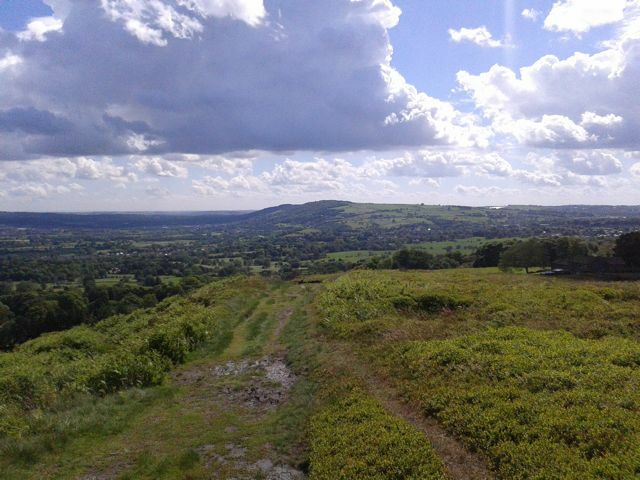 When not writing, Helena loves walking the moors with her dog, enjoying the changing seasons, and thinking up what happens next. 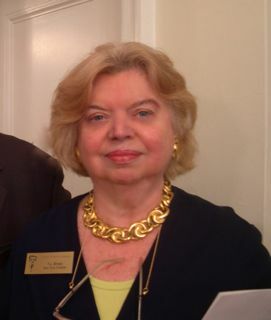 Helena is the author of The Silk Romance and The Antique Love. Her next novel, A Way from Heart to Heart, is due out on 14th December 2014 – just in time for a romantic Christmas! Walking the moors every day is a big part of my routine as a writer. Here I find space and solitude; my mind can roam free, waiting for ideas to settle. As I walk, I often wonder if my surroundings have had an influence on the way I write. I like to write stories that are full of real life emotion and drama, and the dramatic landscape of the moors is a perfect reflection of that. 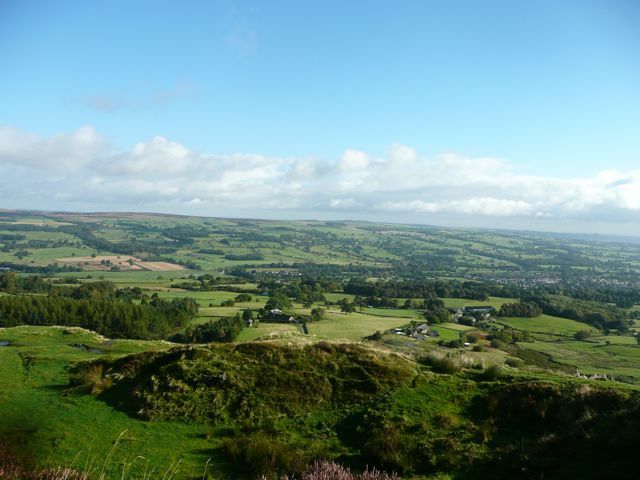 I haven’t always used the moors as a setting, but when I look back over my writing, I realise that some of my most pivotal scenes have taken place outdoors, in a dramatic landscape. The hero of The Antique Love, for example, is from the mountains of Wyoming, and finds himself living in London, one of the most congested cities in the world. I gave Kurt a home near one of London’s largest green spaces, in Richmond Park. In this wide, open landscape, Kurt, too, could open himself up to the heroine – something I couldn’t imagine him doing whilst walking the city’s busy streets. I wonder how my writing would have been if I lived in Tokyo, say, or Berlin, or any other big city. Would I still have the urge to write dramatic and wildly romantic scenes? Or would the cityscape change my writing altogether? What do you think? Are you a writer, and do you think your environment influences how you write? When you’re reading, is there a particular style of writing that you are drawn to? 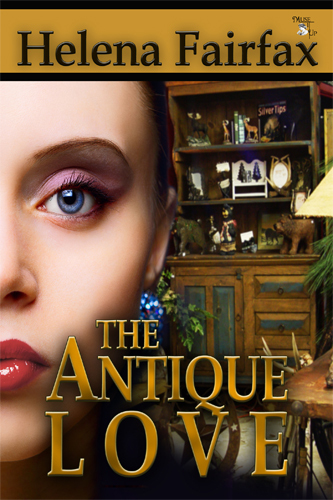 One rainy day in London, Wyoming man Kurt Bold walks into an antique shop off the King’s Road and straight into the dreams of its owner, Penny Rosas. Kurt certainly looks every inch the hero…but he soon brings Penny’s dreams to earth with a thump. 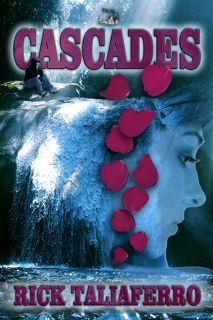 His job is in the City, in the logical world of finance – and as far as Kurt is concerned, romance is just for dreamers. Thanks so much for having me, Margaret. I’ve really enjoyed sharing my photos! This entry was posted in Uncategorized on September 25, 2014 by margaretmendel. 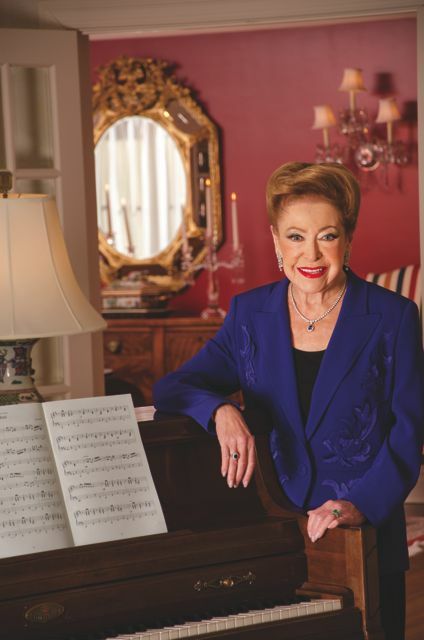 Though Thelma was born in in Massachusetts, she considers Norfolk, VA., the Outer Banks of NC and the mountains of Sewanee TN, her home training grounds. 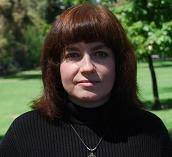 A member of the Mystery Writers of America and the Association of Former Intelligence Officers, she writes novels of espionage, psychopaths and human trafficking. She is a former Executive Management Consultant, poet, dramatist and book reviewer. A CRY FOR THE BELOVED COUNTRY . . . . .
Few of us have dry eyes when we gaze on the stunningly beautiful site of the World War II Memorial in Washington, D.C. The Pacific Arch and the Rainbow Pool, set between the Washington Monument and the Lincoln Memorial, are breathtaking. . . This incredibly moving site, a national memorial dedicated to Americans who served in the Armed Forces and labored as civilians during World War II, the 56 pillars and a pair of mall triumphal arches draw our attention and quiet thanks for all who served. . . the U.S. Navy, the U.S. Army, the U.S. Air Force, the U.S. Marine Corps, the U.S. Coast Guard, all fought and died to preserve our lives here now. The names are visible … of the 48 States of 1945, as well as the District of Columbia, the Alaska Territory, the Territory of Hawaii, the Commonwealths of the Philippines, Puerto Rico, Guam, American Samoa, and the U.S. Virgin islands … each a reminder of what might have been lost – had we lost the war. . . . . . I stand in awe of this hallowed place, not only for what it represents, but for the long, deep personal memories it evokes. . . . . . . . . . . . . . .
Those days and nights of “The War” were filled with sights and sounds that remain as long as life. . .
– The sight of the German prisoners, each no older than we were. . . imprisoned in the rear of Navy trucks on the streets around the Naval Base in Norfolk. Were those KIDS the Hated Nazis???? – Whining sounds of air raid sirens at dusk, when Civil Air Patrols roamed our quiet streets at Willoughby Beach, ordering black out curtains nightly. – The constant we-are-at-war reminders, indefinable yet unmistakable, bombarding our inmost privacy everywhere. – Daily finding the stuff from ships and sunken submarines… washed up on our own beach … supplies of Nazi food and weapons, uniform shreds, body parts, garbage from the subs with German language stamps. . . .
– Forced shortages – especially gas for the old car. . .
– Everywhere, the smells and sounds of W-A-R… and the worry that an invasion would tear down our homes and lives. . . This September 2, 2014, very few men and women who fought in World War II were able to be present at this year’s memorial service. . . the few who came could not walk on their own. . .
Our eyes were filled with tears, not of sadness but of gratitude, as we watched the sunlight on this exquisite citadel of memory, in the sacred capital of our beloved country. 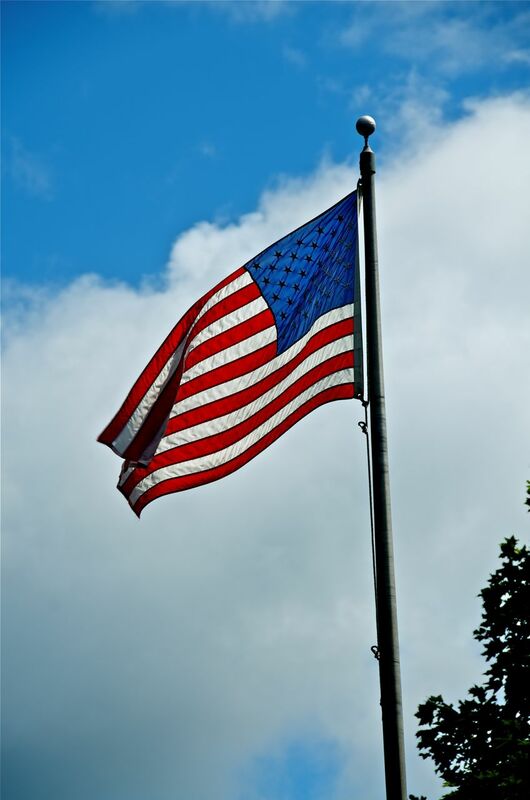 God Bless America, Land That I Love. . . . . This entry was posted in author, mystery, novel, suspense, travel, writing and tagged AUTHOR, espionage, human trafficking, psychopaths, suspense, T.J.Straw, Thelma Straw, WWII Memorial on September 18, 2014 by margaretmendel. TODAY I welcome SHELLEY FREYDONT to PUSHINGTIME.COM. Shelley is a former professional dancer and choreographer. She most recently worked on the films, Mona Lisa’s Smile and The Game Plan. 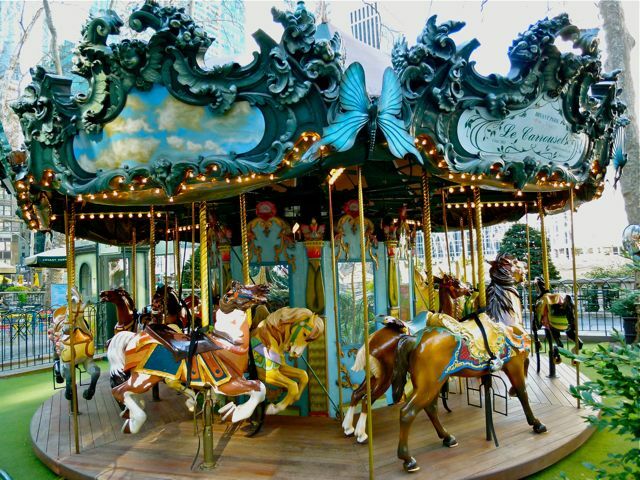 She lives near the New Jersey shore where she loves to discover new beaches and indulge her passion for lighthouses and vintage carousels. 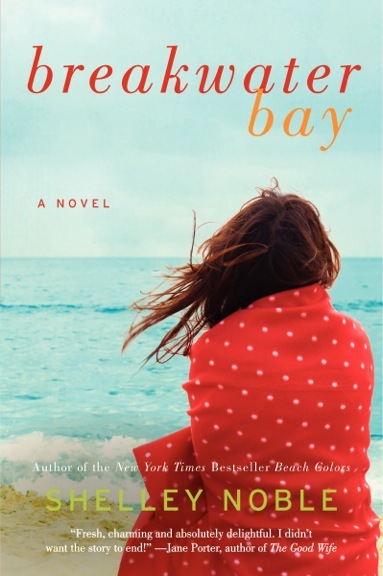 Under the name of SHELLEY NOBLE she is the NEW YORK TIMES Bestselling Author of the women’s fiction novel BEACH COLORS, a #1 Nook bestseller, STARGAZEY POINT, BREAKWATER BAY and several tie-in novellas, Holidays at Crescent Cove, Stargazey Nights, and Newport Dreams. In a study released last week, scientists at the University of Exeter debunked the myth that magpies steal shiny things. That in actuality unfamiliar items repel them. I could have told them it isn’t the much-maligned magpies stealing shiny things, its authors. Our literary trove is made up of found objects, situations, and characters—all manner of shiny things. See a sunset, store it away, that kid on the beach hitting his friend on the head with a plastic shovel; I could use that somewhere. The girl that just walked by with fishnets tattooed on her legs, hmm, that might come in handy. Or, the balloon drifting across the sky, I think I remember a book about a red balloon. Authors are notorious for people watching, weather watching, listening in on conversations, smelling odors that repel others, or aromas to fall in love with . . . and write about. They are those people staring off into space or at something no one else sees, while their friends have gone into the restaurant without them or have completely lost them in a crowd. Authors are the ultimate hoarders with files of old newspaper clippings or digital links to something interesting. A door with the doorknob missing, there’s a story there. The little lady dressed for winter as though it’s summer, feeding the seagulls from a paper bag. Now there’s a character. A whistle warns drivers and pedestrians that the drawbridge is lifting, is that a fishing boat? Did they catch anything? Really it could drive you a little . . . you know. But one day, you’re staring at that computer screen thinking—oh wait a minute, you’re not thinking; you don’t have an idea in your head. And suddenly that little boy with the shovel jumps out and starts telling you his side of what happened. And you place your fingers on the keyboard and listen. But everything Meri believes about family, happiness, truth and love is shattered when her family’s darkest secret is exposed. For more about Shelley, please visit her websites www.shelleynoble.com www.shelleyfreydont.com. 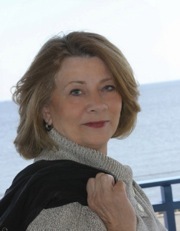 This entry was posted in Author, mystery, novels, romance, Uncategorized, woman's fiction and tagged AUTHOR, Breakwater Bay, NOVEL, romance, Shelley Freydont, women's fiction on September 3, 2014 by margaretmendel.